The long-running dispute between the BBC and PRS For Music and the MCPS has been resolved with a new deal for the corporation’s blanket licence, Music Week can reveal. The dispute had been sent to the Copyright Tribunal in 2017 after the two collection societies had failed to agree terms with the BBC and its commercial arm, BBC Worldwide. But the application was dismissed last month after the parties agreed a confidential settlement. For the BBC, head of music licensing Nicky Bignell said: “The BBC is happy to have secured terms with PRS and MCPS to agree music rights across all of its public services. The agreement means that the BBC is able to deliver its popular and much-loved content to audiences in ways in which they enjoy, whilst providing value for money for the BBC licence fee payers. 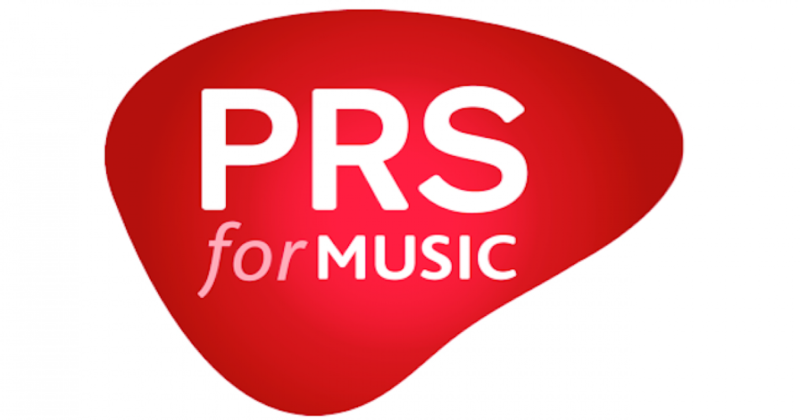 “The PRS and MCPS are valued partners to the BBC and we recognise the value that their members’ music brings to the BBC,” she added. “There is an overwhelming consensus within the UK music industry that the BBC is hugely committed to music. Our support via BBC Music Introducing, the eight-week BBC Proms season, our radio networks, the launch of BBC Sounds, as well as our commitment to music TV, makes the BBC a unique partner to the UK music industry. PRS won a case against ITV in July 2016, when the Copyright Tribunal rejected the commercial network’s attempt to cap its payments at the 2013 rate. An ITV appeal against the ruling was rejected in February 2017. BBC Music Copyright won the Sync Team – Broadcaster Music Department award at the 2018 Music Week Sync Awards last month.